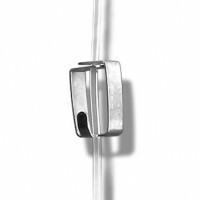 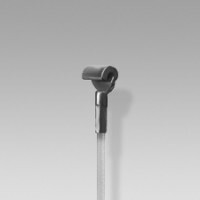 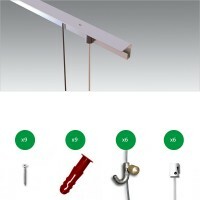 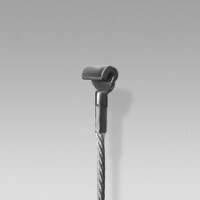 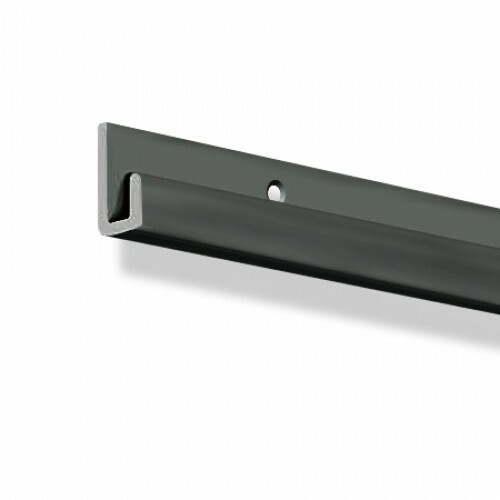 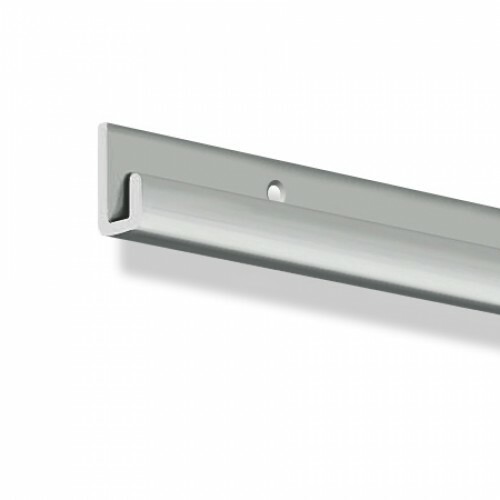 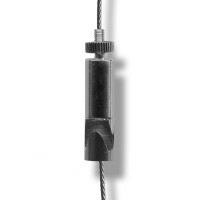 J Rail is a heavy duty hanging system that is a more straight forward, and robust edition within our range. 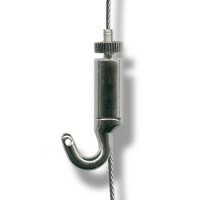 Used with steel hanging rods it's able to hang the heaviest of pictures. 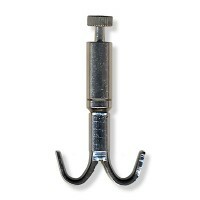 Ideal for pictures with large steel frames and glass! 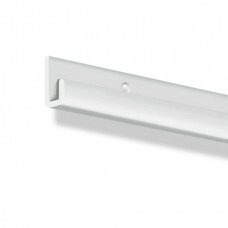 There is also the added benefit of security options if needed. 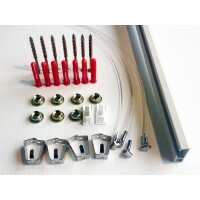 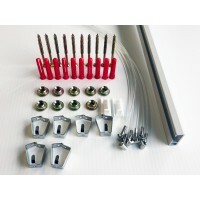 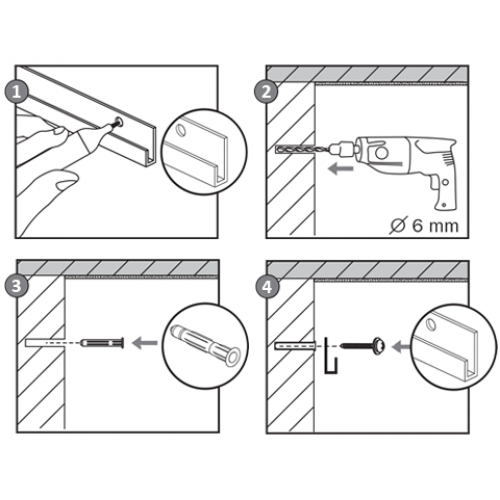 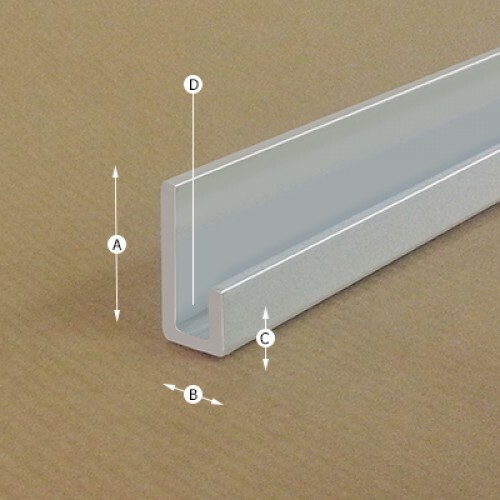 Both the rail and rods have various fittings, that make removing or unhooking your paintings near impossible! 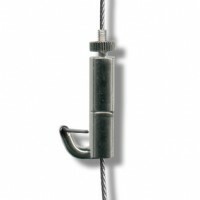 Very popular among galleries & museums.